St. Pete’s rising commercial rent prices are forcing another long-time local staple to relocate. ST. PETERSBURG, Fla. — St. Pete’s rising commercial rent prices are forcing another long-time local staple to relocate. Manny Matalon, or “Manny Kool” as he’s more commonly known, has been in business at 666 Central Avenue since 1999. Now, his rent price has tripled and Daddy Kool Records is forced to move across town. 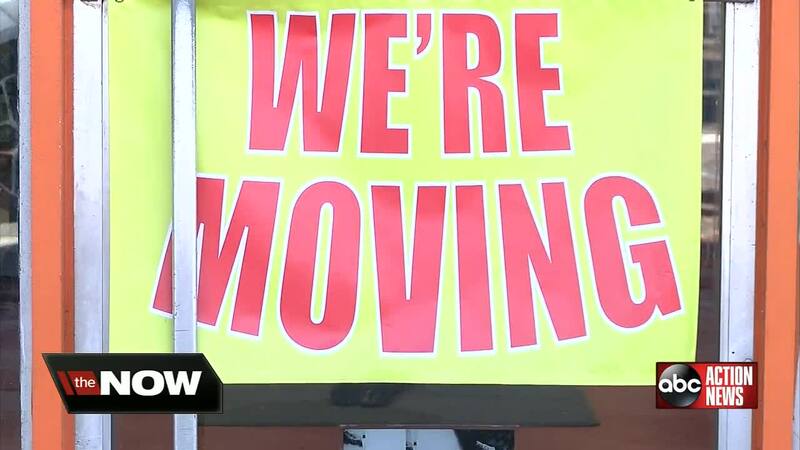 The new location for the popular record store will be in St. Petersburg’s Warehouse Arts District at 2430 Terminal Drive starting April 13. 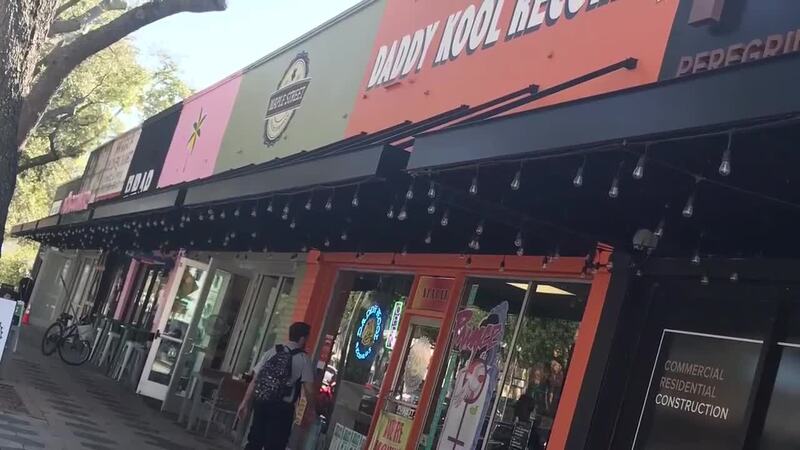 When Daddy Kool Records moves at the end of March, it will be bittersweet. “We were here long before St. Pete’s resurgence,” Manny Kool Matalon said with a heavy sigh. The rent for their space along Central Avenue recently went from $3,000 a month to $9,000 a month. “I can’t sell these records for more than the suggested retail price, so there’s physically no way to pay that much for rent as a small business owner” he explained. "For a business owner, to have your rent triple is pretty criminal." The business, which specializes in records, cassettes, CDs and ticket retail sales, says 2018 was surprisingly their best year yet, but even that couldn’t cover the skyrocketing cost for rent. It’s a problem plaguing businesses throughout downtown St. Pete as the city grows and local businesses struggle to foot their rent bills. St. Petersburg leaders have been working on a plan to retain local businesses, but some wonder if it will be aggressive enough. “Our small businesses will not be able to compete unless our community comes out, steps up and supports them,” explained Olga Bof, who heads up the group Keep St. Pete Local. Bof says several businesses have confided in her that they are facing similar difficulties. “We know of several already on the move because of this very thing,” Bof elaborated. ABC Action News went straight to St. Pete leaders for answers and found out there are two new incentive programs in the works to help small businesses: One offers property owners on Beach Drive and Central Avenue up to $10,000 to rent to small businesses and charge affordable rates. The other offers businesses up to $15,000 for renovation projects which includes adding signs, getting new patents and other business ventures. Both could be voted on in the coming weeks. But what about a rental cap for independent businesses? Darden Rice, who serves on St. Pete's city council says while it's not a popular option, it could be on the table. “It’s something we could look at in the future. Sooner or later this growth will force our hand and we are either going to price people out or find a way to keep people in,” Rice explained. 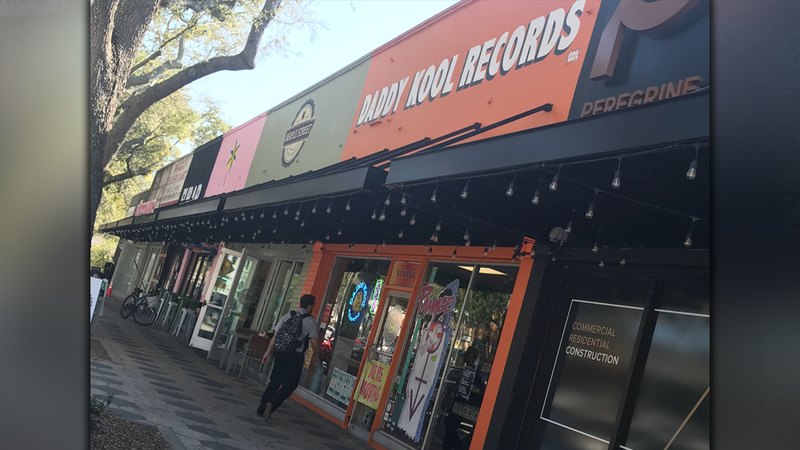 Manny Kool Matalon says there are some advantages of moving his record store to a new location including more parking, a space to host concerts and more square footage, but it marks the end of an era. “This has been our home for a long time,” he said.